CameroonTimberExport is one of the top suppliers of quality timber wood in Sharjah, Dubai, Abu Dhabi, Ajman and other locations in the UAE. The GCC, along with the UAE, is one of the major hubs in terms of the use of wood products and timber. The increasing demand for top-quality wood in the GCC (Gulf Cooperation) is because of the tremendous growth in the construction activities in the region in the past decade or so. Since the region lacks native forest resources, most of its demand for wood timber and logs is met through imports from countries like Africa and Canada. 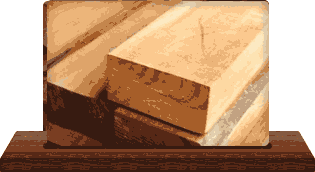 CameroonTimberExport is one of the best and leading timber wood suppliers in the UAE region. They are based in Cameroon, Africa and export a wide variety of African wood timber to all the UAE cities, including below. At CameroonTimberExport, we are engaged in delivering all the top varieties of African wood timber to businesses and individuals in Dubai. For many years, we have been fulfilling the quality wood needs of furniture manufacturers in Abu Dhabi through our wood supplying facilities located in Douala Cameroon. A big part of our wood export to UAE goes to furniture businesses and households in Ajman where it is used mainly for furniture-making and other applications. 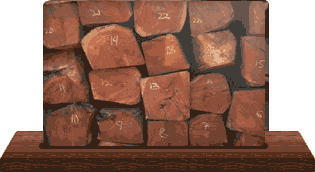 Finest Quality Timber & Wood Logs Available And Ready For Export! At CameroonTimberExport, we deal in all the top qualities of Africa wood species, including Teak, Tali, Mahogany, Iroko, Doussie, among others. 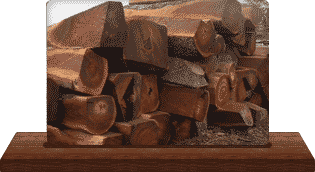 Depending on the demand and requirements, we supply the all types of wood timber and logs to the GCC countries. Being one of the biggest white wood suppliers in UAE, we deliver optimum quality white wood logs and timber in the region. Our Tali wood timber and logs are freshly manufactured at our mills in Cameroon and delivered directly to the UAE through our dedicated transport. We specialize in producing and exporting the best quality Teak wood timber logs with delivery to all parts of the UAE. 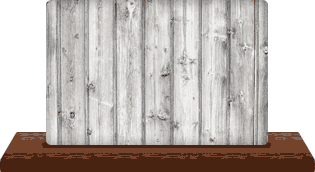 As a prominent supplier of Doussie wood in GCC, we have been serving clients’ needs for both wood timber and logs. Our freshly sawn Iroko wood timber and round logs are supplied in many countries across the world, including UAE and other GCC countries. 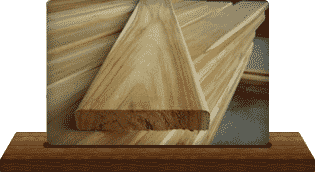 Looking for reputed and trustworthy timber wood suppliers in UAE? Connect with us at CameroonTimberExport for all your needs of needs of quality African wood logs and timber. Cameroon Timber Export has provided this website for informational purposes only. Please contact our cameroon timber exporter for more information. We gladly welcome clients in Cameroon, Africa, Iraq, Vietnam, Malaysia, Europe, Asia, Saudi Arabia, Kuwait, United Arab Emirates(UAE), Qatar, Bahrain, and Oman throughout GCC Countries. We serve the following cities in Cameroon: Camerron including Douala, Yaoundé, Bamenda, Bafoussam, Garoua, Maroua, Ngaoundéré, Kumba, Buéa, Nkongsamba and entire cities of Cameroon.